Have you had a car accident? Leave it to John Card Accident Repair Centre to return your vehicle to its former glory. Established over 25 years ago, we provide high quality car body repair services at the lowest price in Plymouth and the surrounding areas. 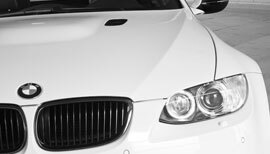 We repair everything from family saloons, sports cars, convertibles, 4x4's and executive cars to commercial vans, trucks and motorbike panels. 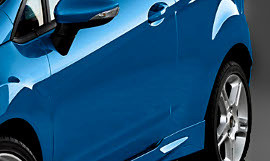 We have no specialisation to any particular make and can provide car body and crash repairs to all makes of car including Ford, Vauxhall, VW, Peugeot, Nissan, Fiat, Renault and Citroen, as well as prestige vehicles such as Audi, BMW, Mercedes, Porsche and Jaguar, often at a lower price than the main dealers. So, if you are in Plymouth, Plymstock, Plympton, Ivybridge, Elburton or the surrounding areas, make John Card Accident Repair Centre your first call. Whether you need a scratch removed, been involved in a crash or have suffered accidental damage, be sure to get a Free quote from John Card. 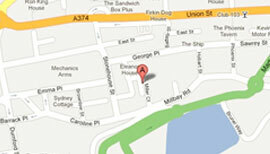 Visit our Contact page for a full google map or our post code for your sat nav. Or if you would rather speak to someone, simply pick up the phone, we are happy to help.